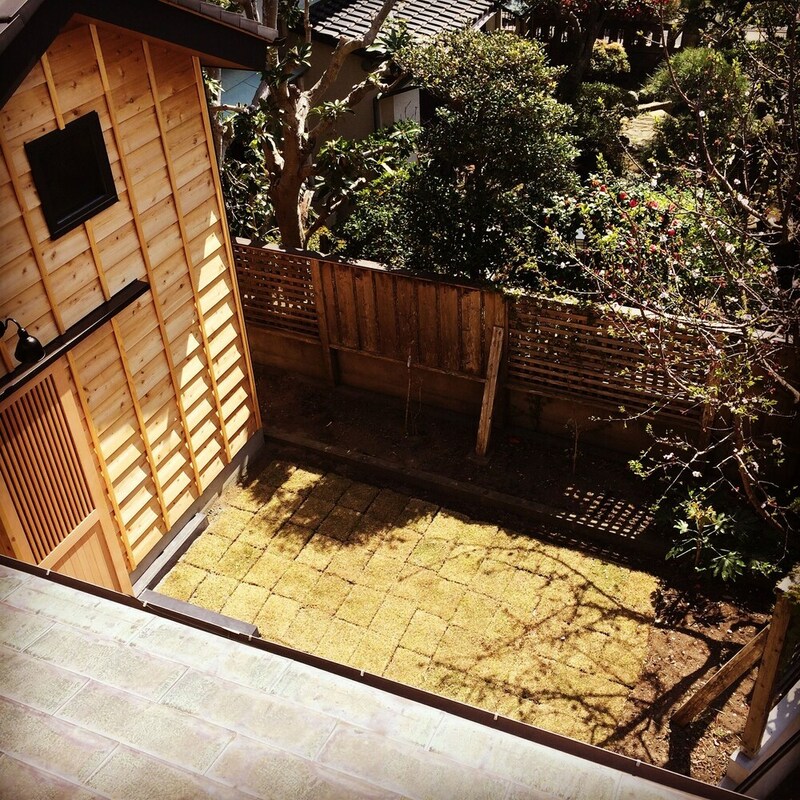 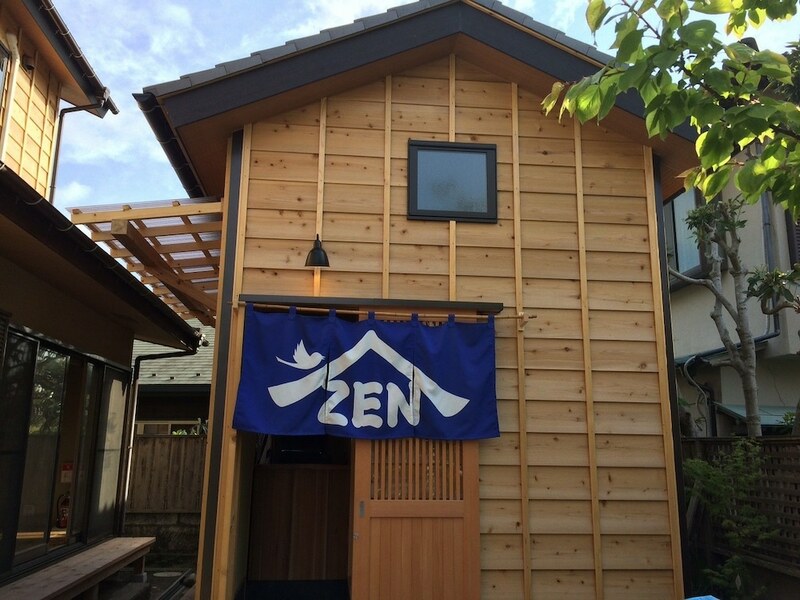 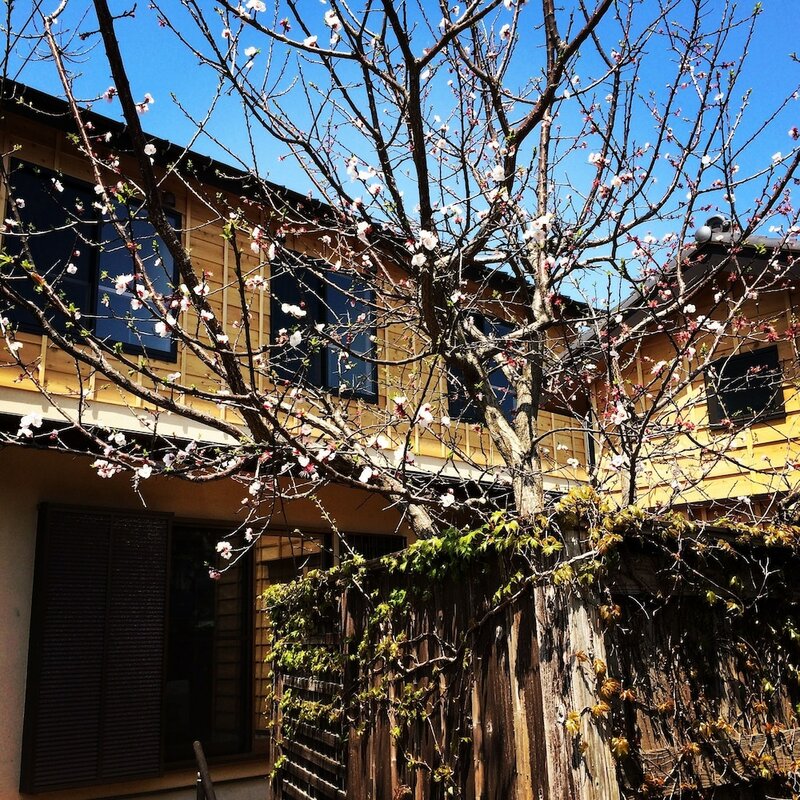 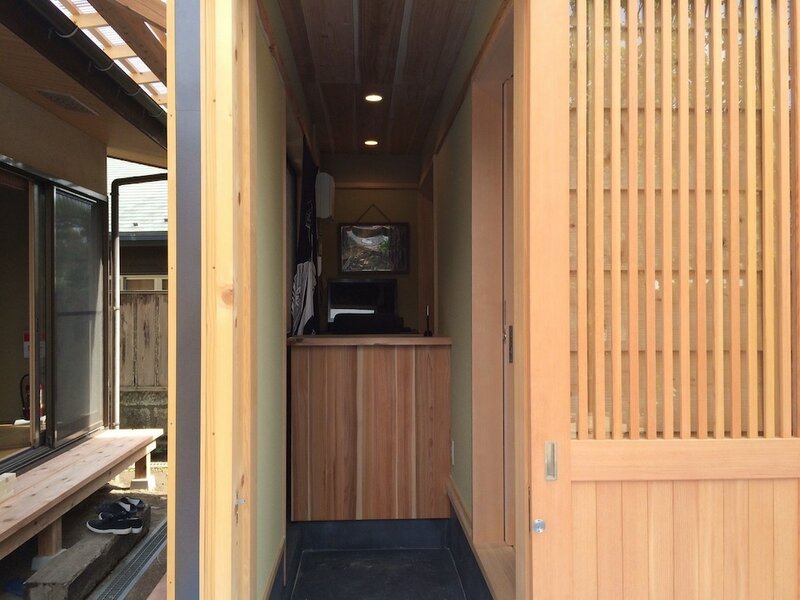 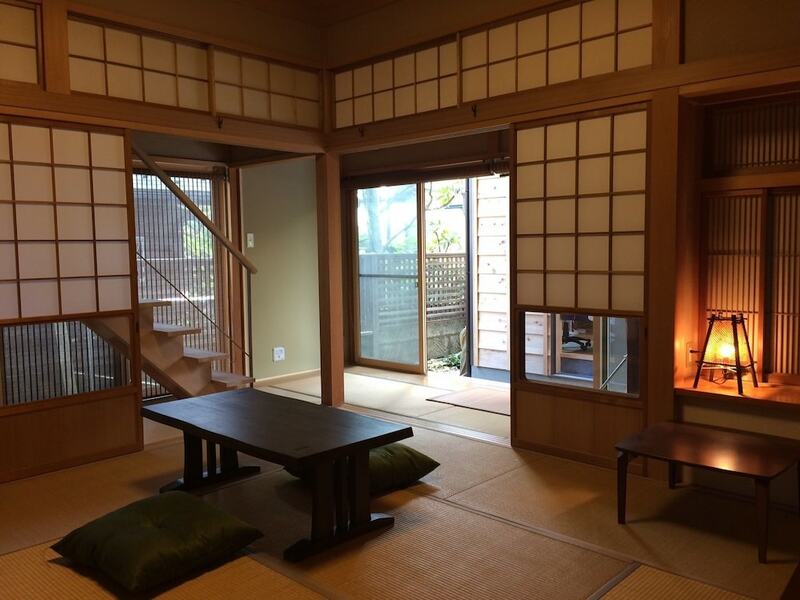 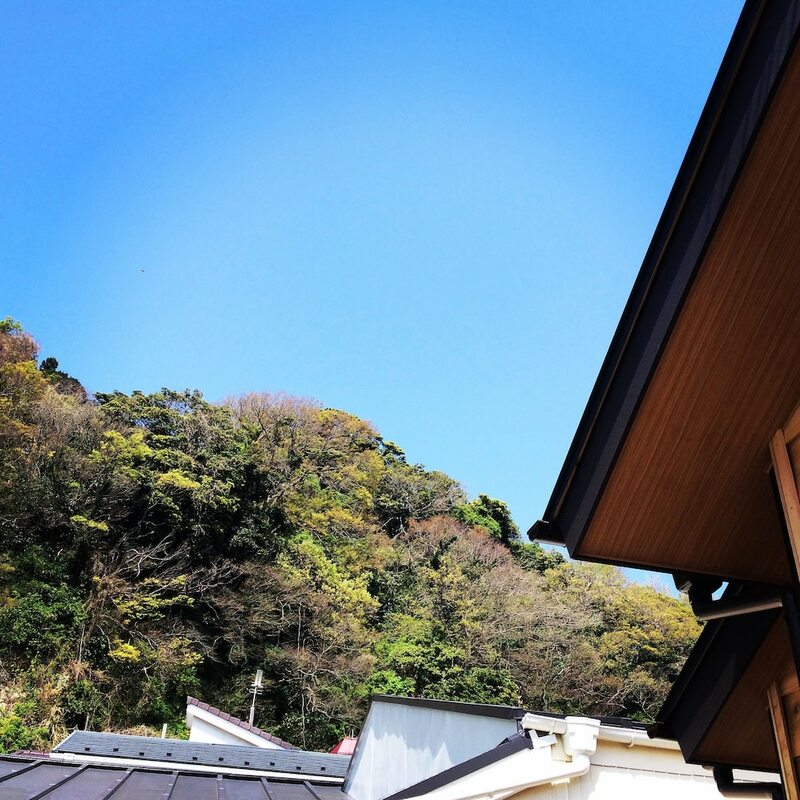 With a stay at Guest House Kamakura ZEN-JI - Hostel in Kamakura, you'll be just steps from Tsurugaoka Hachimangu and Yuigahama. 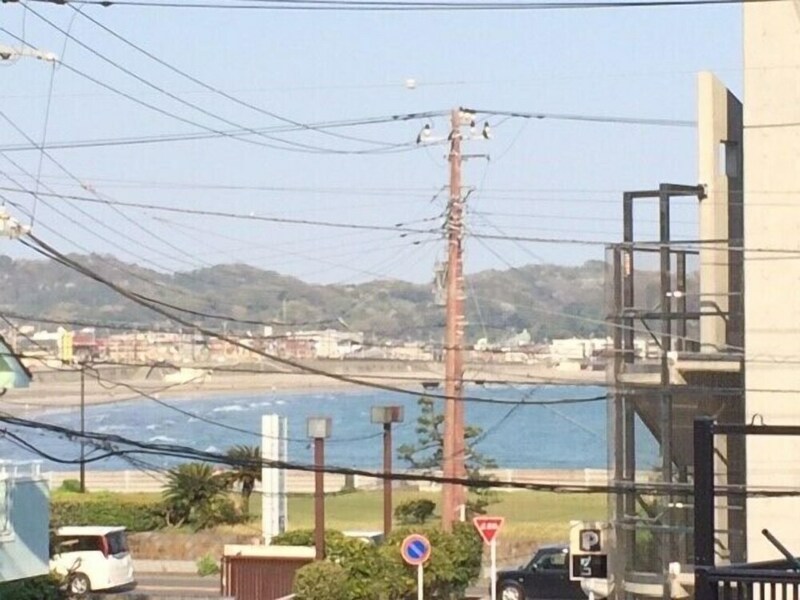 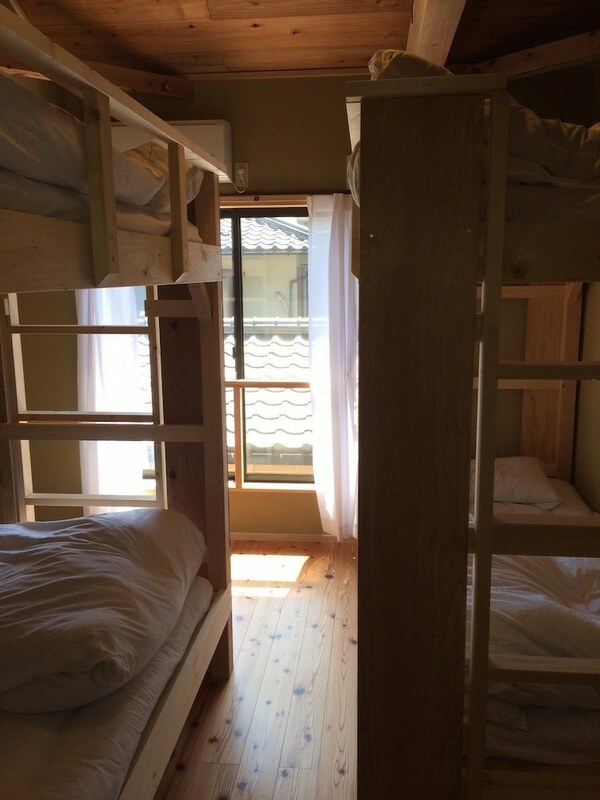 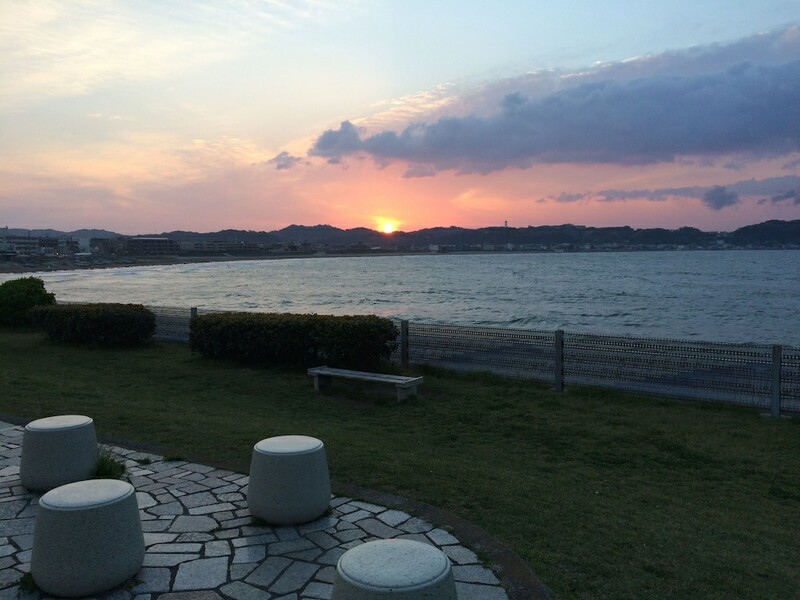 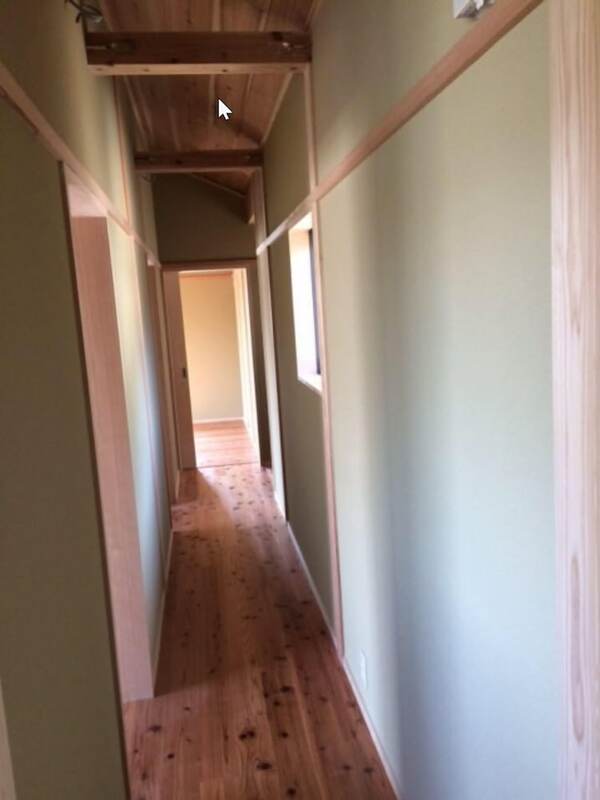 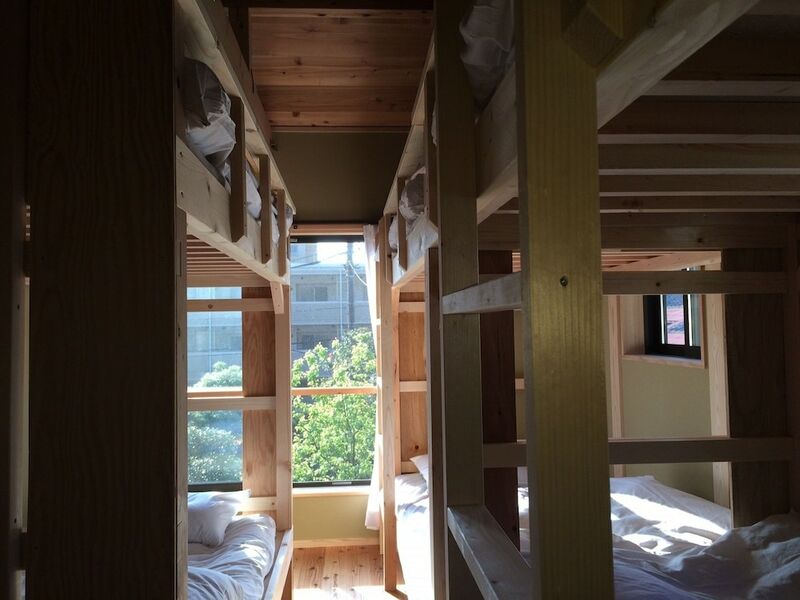 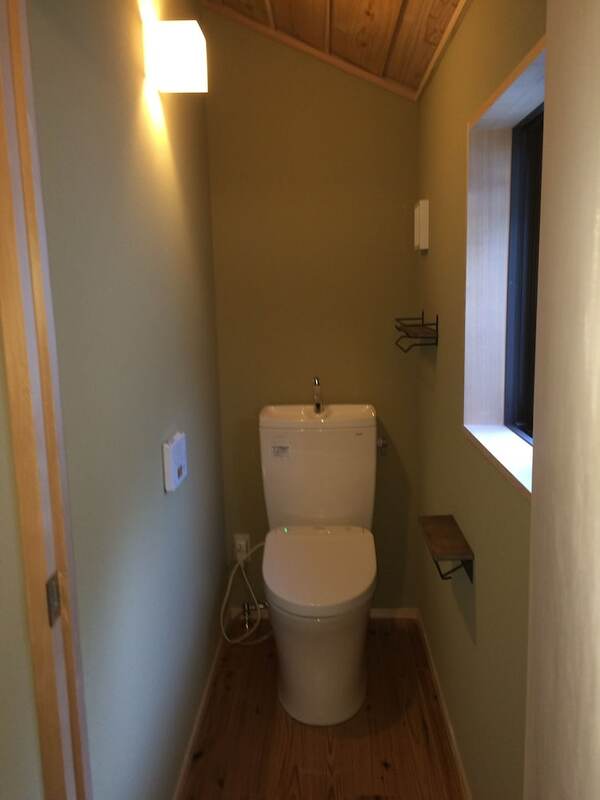 This hostel is 11.1 mi (17.8 km) from Hakkeijima Sea Paradise and 18 mi (29 km) from Sankei-en Park. 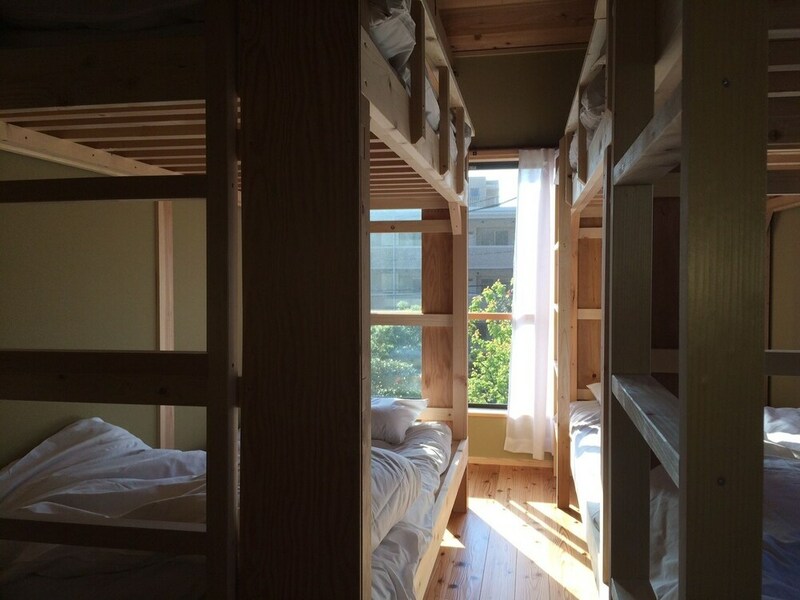 Make yourself at home in one of the 3 air-conditioned guestrooms. 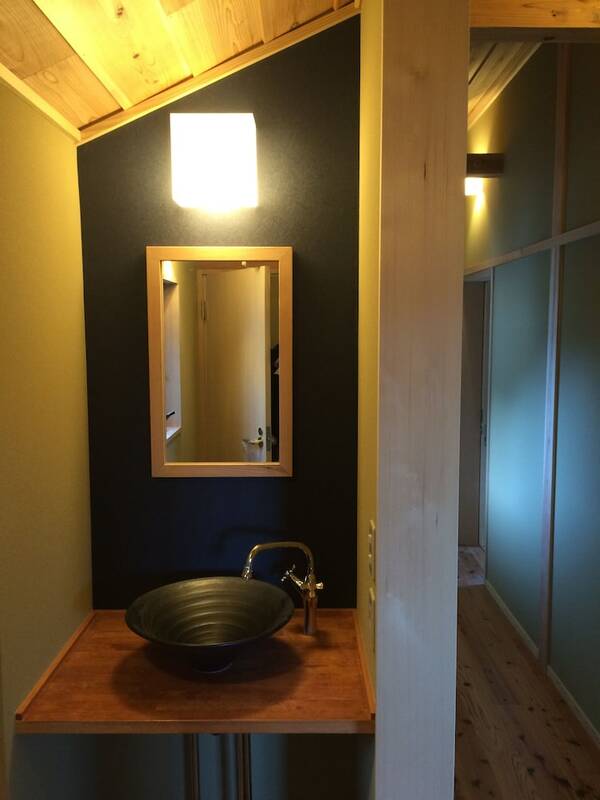 Shared bathrooms with slippers are provided.